Are you trying to reach new customers? Flyers are a great tool to promote your business. Short Run Forms prints 1 or 2 sided business flyers to help grow your business. Business flyers can be printed on different paper stocks, weights and thickness. 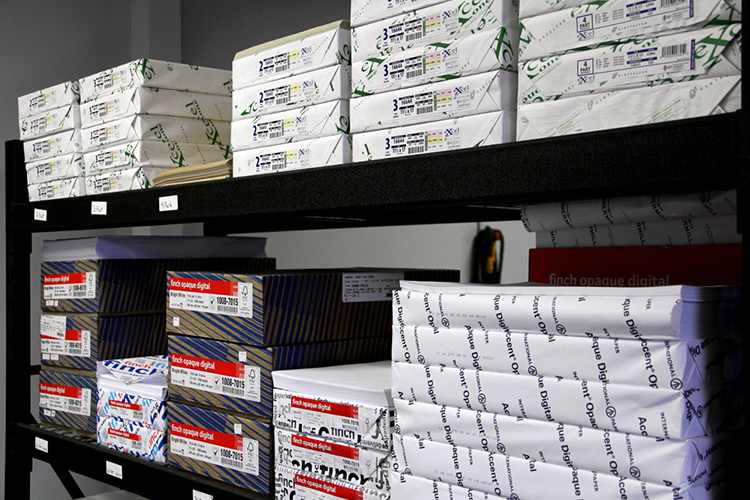 Short Run Forms offers competitive prices on large and small business flyer printing projects. Attract customers with a professionally printed flyer from Short Run Forms. Use a combination of eye-catching graphics, texts and promotional offers to stand out above the crowd. Flyers can be mailed, handed out at events or used as a promotional selling tool for your business. Make sure to include a headline on your business flyer to grab attention. Always include a call-to-action and place your contact information and social media channels prominently on your business flyers. The Short Run Forms art department is here to assist you. The art department takes great care in looking over your files before they go to print. Short Run Forms never assumes anything. 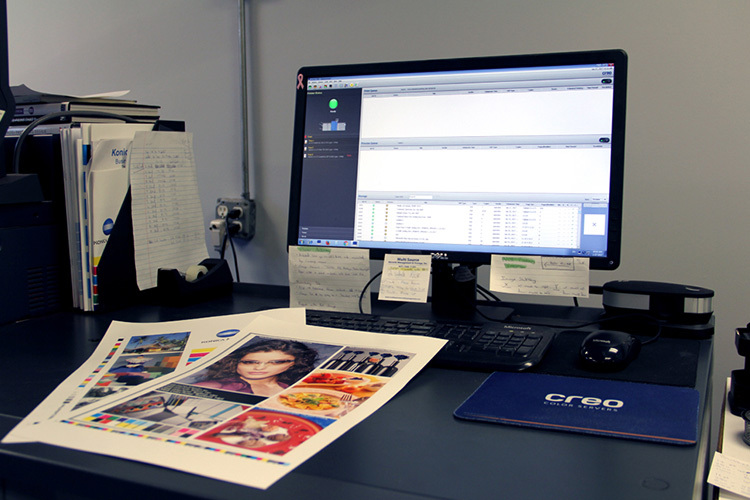 The staff looks over all the details such as bleeds, fonts, resolution/quality and color to make sure your digital prints look professional. Standard turnaround is 2-3 days. Need tips on creating effective business flyers? You can count of the graphic artists at Short Run Forms to tweak your flyer design so it makes an impact on your clients and prints to exact specifications. Showcase your business products with high quality digital printing on your next flyer project or advertisement. Send over a print ready flyer or Short Run Forms can design a business flyer for you from start to finish.